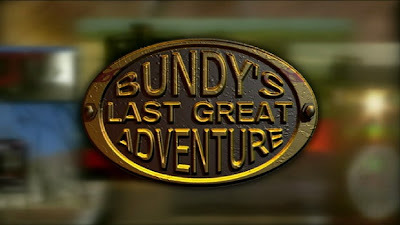 Bundy's Last Great Adventure follows the out-of-retirement journey of a 2-foot gauge locomotive (popularly called 'Puffing Billys') from its current home at the Australian Narrow Gauge Railway Museum in Woodford over 2,000 kilometers of track to the banks of the Daintree River in Far North Queensland, Australia. 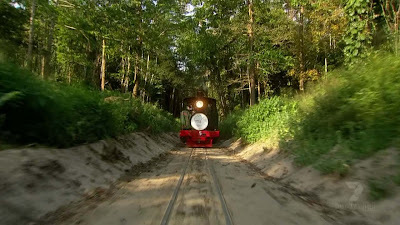 Shot in stunningly beautiful countryside in tropical North Queensland, from the sub-tropics in the south to the lush tropical wilderness of Far North Queensland this 'tiny-but-tough' loco journeys through breathtakingly beautiful locations that are truly world-class. Spectacular landscapes, amazing wildlife, rural lifestyles and some outrageous characters, and of course it's not short of a yarn or two. 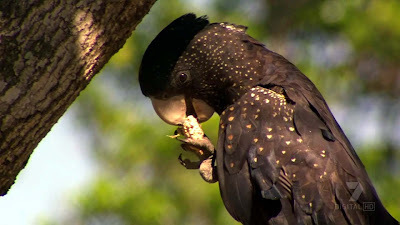 In the mist-shrouded mountains, rare rain-forest birds cry out all around us. The scenery we encounter is amongst the most beautiful on earth, and includes World Heritage rainforest, waterfalls, mountains, tropical jungle, and wildlife found nowhere else in the world. We take time off to explore as much of it as we can. 'Bundy' is a small, cantankerous steam locomotive, which was built in 1951 in the Bundaberg Foundry, and served as a 'sugar-train', hauling cane from farm to mill. 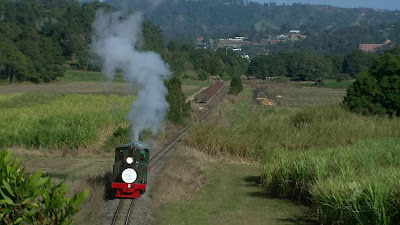 Years ago, when Australia's sugarcane industry retired the last of the small steam trains known as Puffing Billys that should have been the end of it. But something about those cranky, independent- minded iron beasts, especially one called Bundy, got right under the skin of a small group of cane-train enthusiasts - members of a locomotive preservation museum. And now they're back to fulfill a dream.